If you are considering purchasing a fiberglass swimming pool for your backyard, you’re in luck. There’s never been a better time to be a pool owner. Why? Well, there are a few reasons. The first is technology. 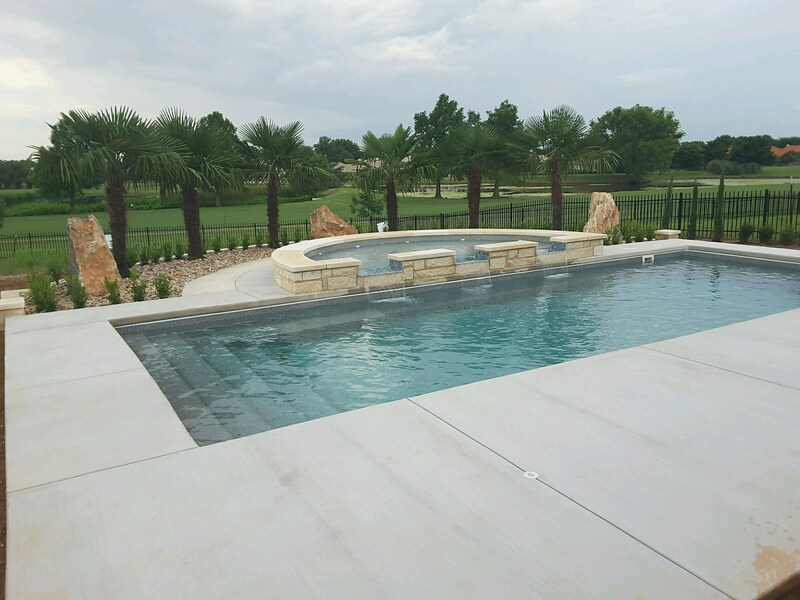 From the way your pool is manufactured and installed, to the systems that keep it running efficiently, the entire experience is much simpler than ever before. But, it’s the second option that gets people even more excited: the virtually unlimited design options. You now have an incredible number of shapes, sizes, and customization choices for your new pool! This means that you can have a backyard oasis that meets all your criteria, and looks exactly how you’d envisioned it. There are many factors that can influence your pool selection. They include everything from the size and shape of your yard, to the architecture of your home. You can even build your pool around fond memories of the gorgeous pool at your favorite vacation spot. Whatever your particular preferences are, Aquamarine Pools (aquapools.com) has a pool for you. Finding it is often easier if you start by determining which general style of pool you like and then select a specific model. Visit our Fiberglass Pools section to find the make and model fiberglass pool that is right for you!